felice-varini-between-heaven-earth | Inspiration: a functional approach to creative practice. Published 21 December 2012 at 1294 × 776 in 07. Literature Review (pt 4 of 4). 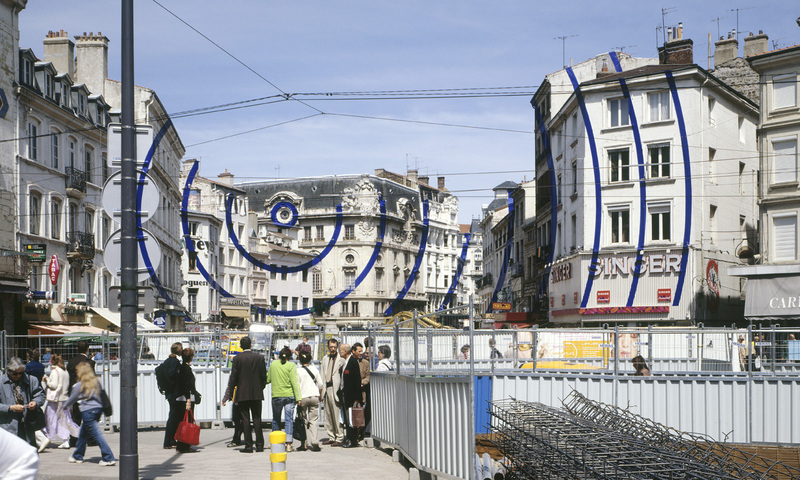 Figure 4: Felice Varini, Between Heaven and Earth (2005, acrylic paint on buildings, street and sign post.) Image © the artist. Permission to use obtained from the artist. Felice Varini, Between Heaven and Earth (2005, acrylic paint on buildings, street and sign post.) Image © the artist. Permission to use obtained from the artist.